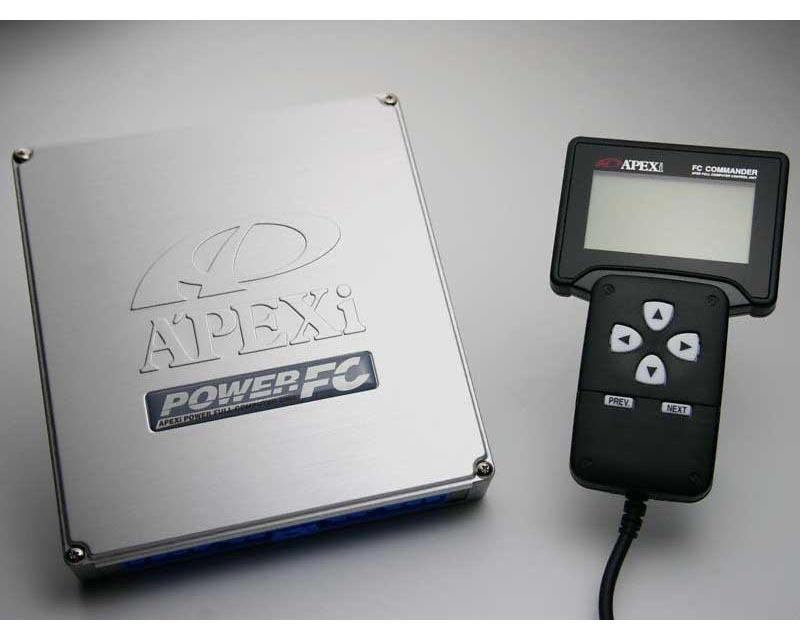 The Power FC proudly stands as APEXis answer to the constraints and limitations associated with most piggy-back style fuel controllers. 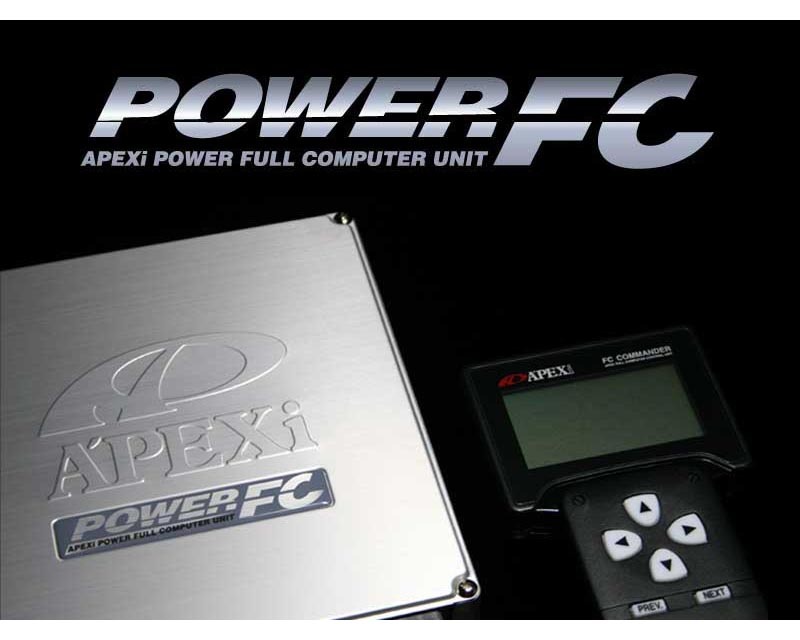 The Power FC is a complete, stand alone, total engine management system capable of handling virtually anything thrown in its path. From multiple point fuel and ignition control to VTEC engagement (Honda applications) and boost settings, the Power FC is capable of accommodating even the most demanding performance enthusiasts. 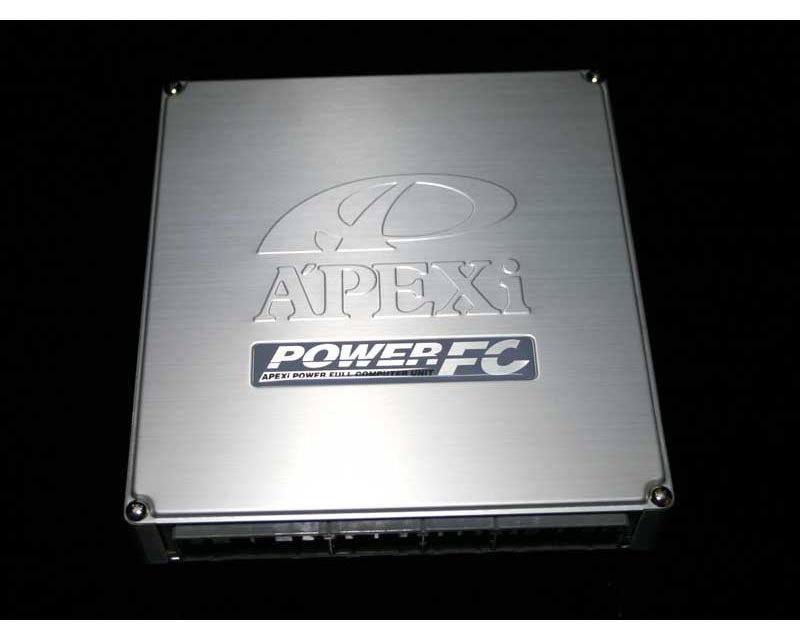 The Power FC replaces the factory ECU and controls all vital engine parameters (Off road use only, no OBD-II). Installation is as easy as replacing the factory ECU. (Some minor rewiring is required on select vehicles). The factory engine harness does not need to be replaced and all critical accessories such as air conditioning continue to function. 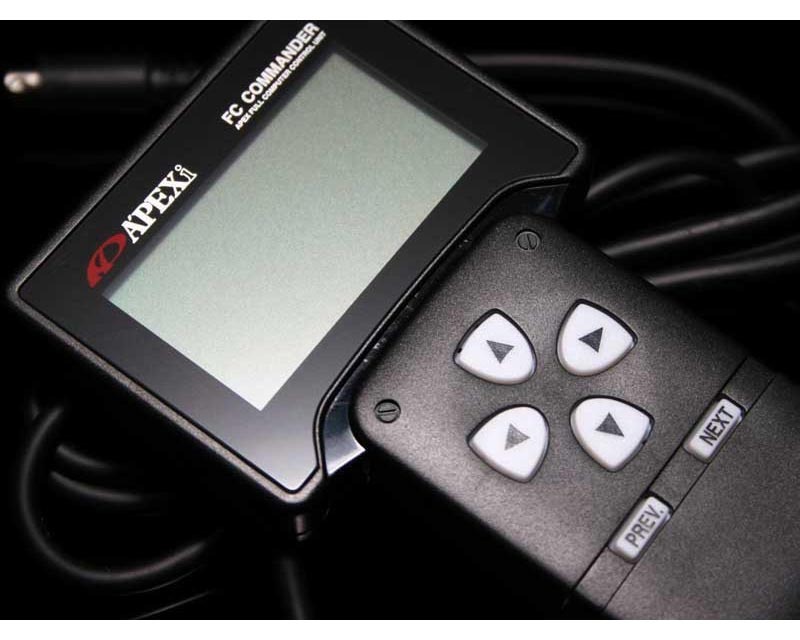 By using the optional FC COMMANDER, the user can adjust and modify a wide range of settings. Since there is no need to upgrade ROM chips or modify ECU. Optional FC Commander and Boost controll Kit can be added. Please select from the options below. Founded in Japan in 1992, APEXi has grown from just a small tuning parts manufacturer to a multi-industry international powerhouse. 2011 marks the 14th year for APEXi USA and the 20th year for the APEXi Group of Companies. Championship wins and racing feedback can be seen reflected throughout the product lineup. Localization of products has also been a top priority so that they can better serve the needs of their customers. It is with this steady flow of commitment and goals that APEXi has been able to mature so quickly.